Savannah State University (SSU) will celebrate Founders Day on Thursday, November 8, a commemoration of those who established the school and a celebration of the members of the SSU family. SSU will honor two individuals during the ceremony in Tiger Arena, 9:30 a.m. This year’s speaker will be Amir Jamal Touré, J.D., instructor in the Africana studies program. Shirley Barber James will accept the Richard R. Wright Excellence Award, named for the first president of SSU. This award honors corporate or individual citizens, alumni and outstanding leaders, who have distinguished themselves through their expertise in social, educational and civic arenas. James is a longstanding pillar of the Savannah community. She earned a bachelor’s degree in psychology from Spelman College and a master’s degree in education from the Harvard University Graduate School of Education. 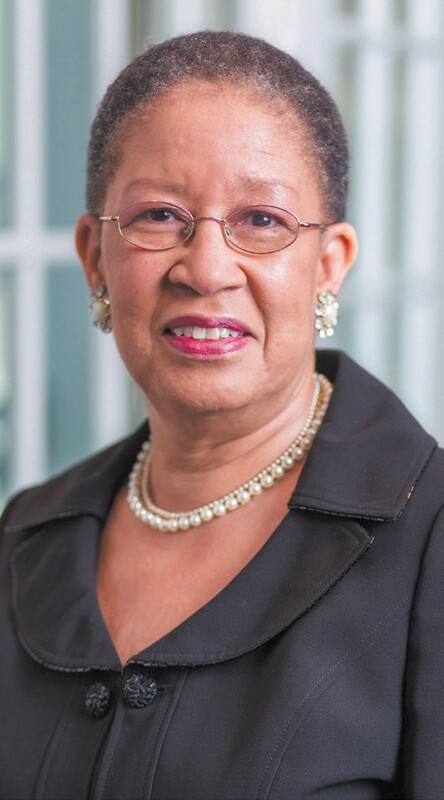 In 1971, James joined SSU where she held positions as director of testing and interim vice president of student affairs, and developed a peer-counseling program. James is the coordinator of the Savannah Black Heritage Festival and the editor and publisher of The Savannah Tribune.